Q: What does Limos 4 Sale do? 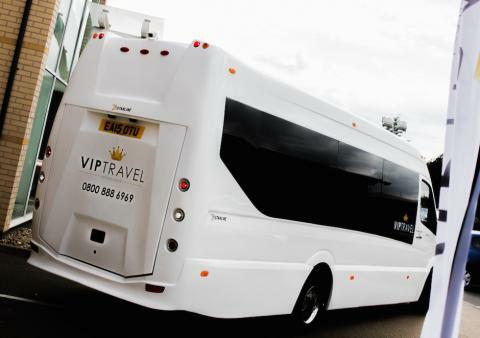 Our site allows buyers to connect with sellers, researching what limousines and party buses are for sale in the UK and overseas. By selecting a price range and inputting your postcode Limos 4 Sale displays the vehicles that meet your criteria, helping find the perfect limousine for you. The website is free to use and does not require any type of subscription fee. 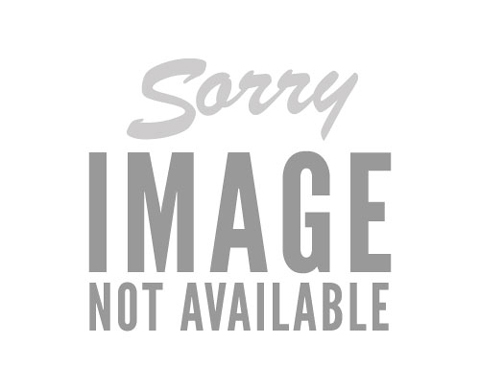 Q: What types of vehicles are listed on Limos 4 Sale? 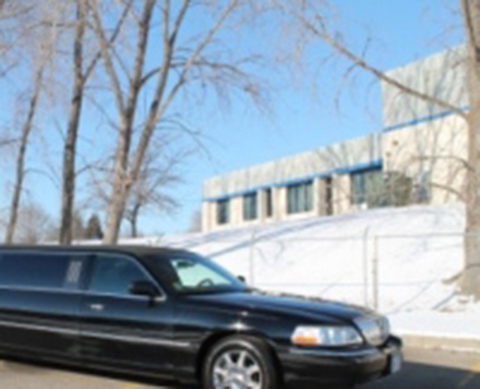 We cater to the entirety of limo sales, listing various limousine makes and models. Whether you are looking for a traditional Lincoln Towncar limousine or a bespoke built party bus, limos4sale.co.uk allows you to see what is available on the market. Q: Do all of your vehicles meet UK and European regulations? All of the limousines featured on the site meet both safety and licensing regulations, with any modified limousines having been approved by VOSA and other governing authorities. Q:Can I shop on my Smartphone? Limos4sale.co.uk is a fully responsive, allowing you to browse and enquire on a PC, tablet or smartphone. Q: How do I search for a vehicle? We have designed our website to be incredibly user friendly, allowing you to navigate yourself around easily and see what limousines are on offer in your area. Our site has been made to protect our users, ensuring that all personal information is safe and shared with no other parties. If you wish to learn more about how we use customer’s information then get in touch through the ‘contact us’ page. 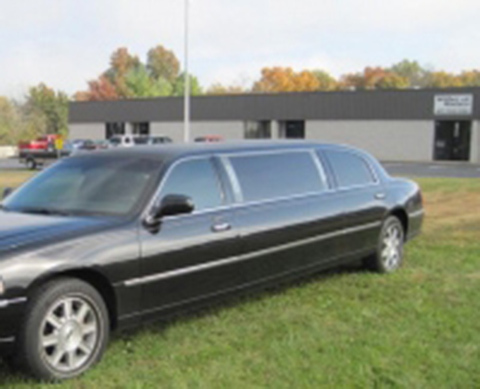 Q: How do I sell my limousine? We have dedicated a page of our site to help limo owners sell their vehicles, putting together an easy-to-use system that allows you to upload images and information quickly. 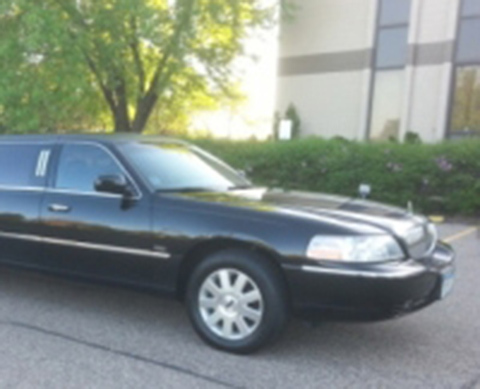 If you are looking to sell your limo then visit the selling page today. By selecting the price required and the location of your limo you will be sure to generate intrigue a lot quicker than any other advertising method. Q: Can I hire a limousine from this site?